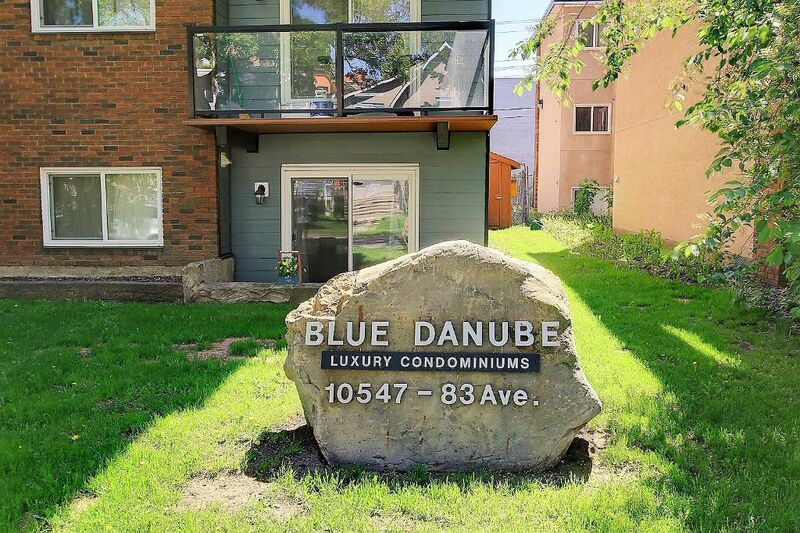 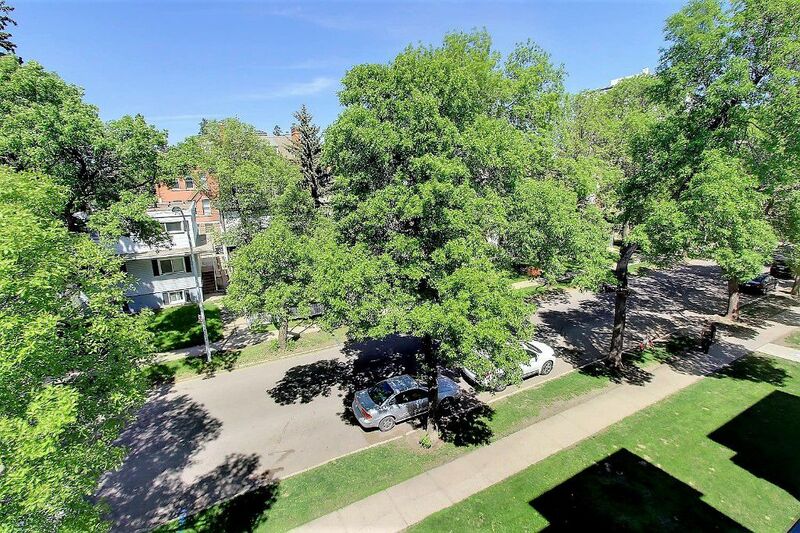 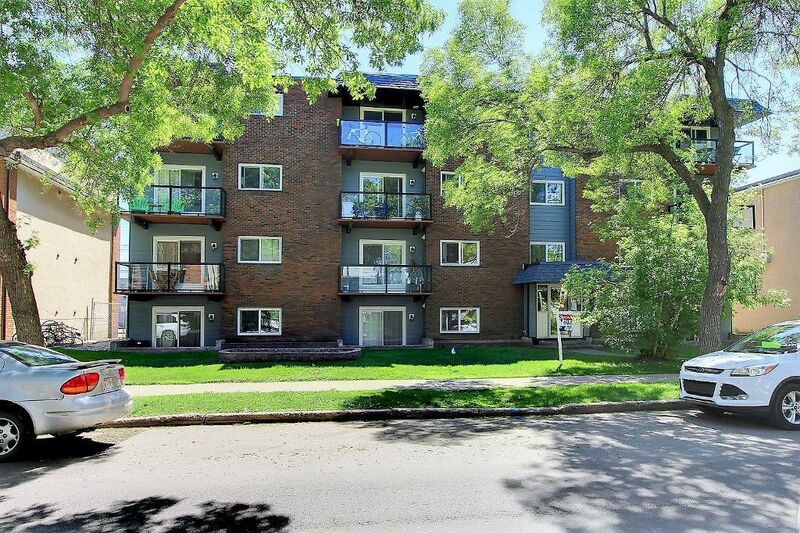 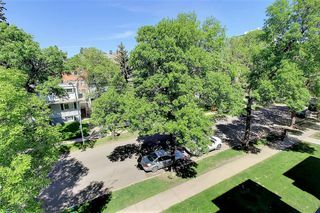 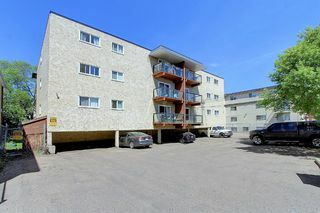 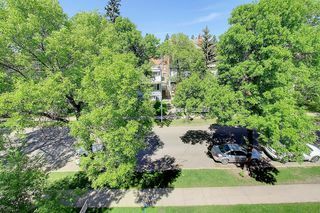 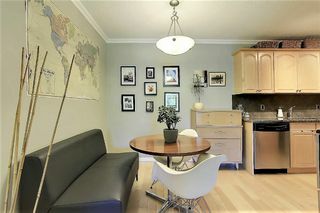 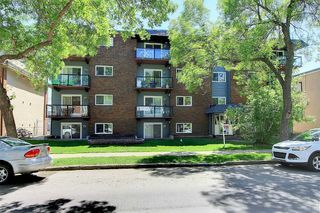 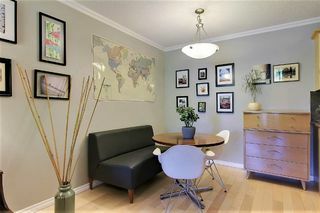 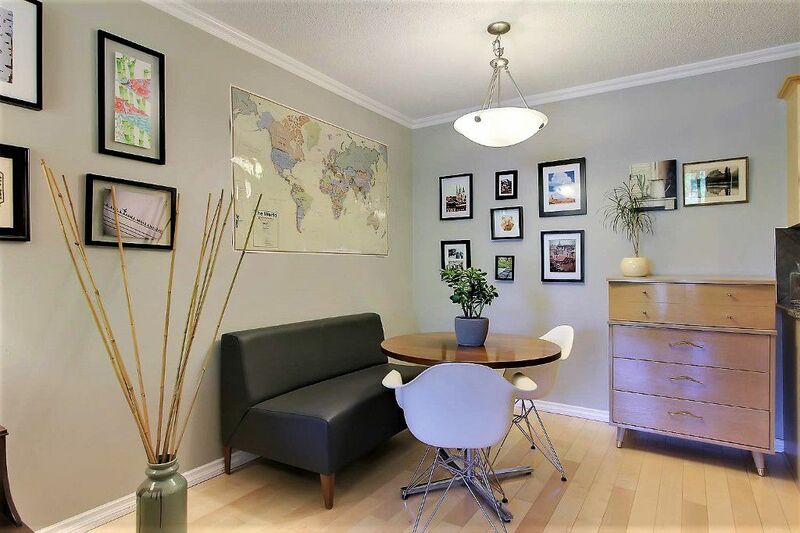 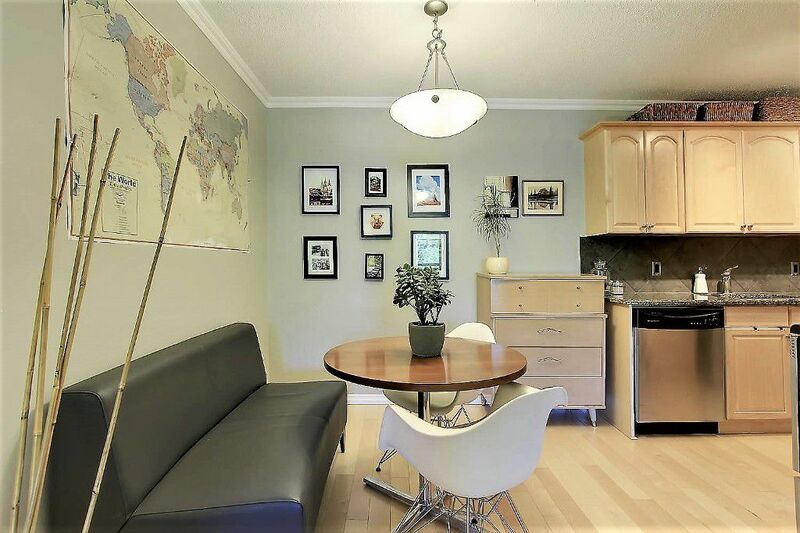 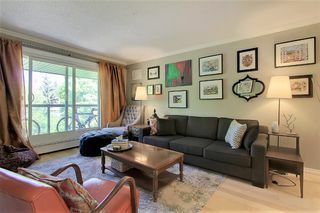 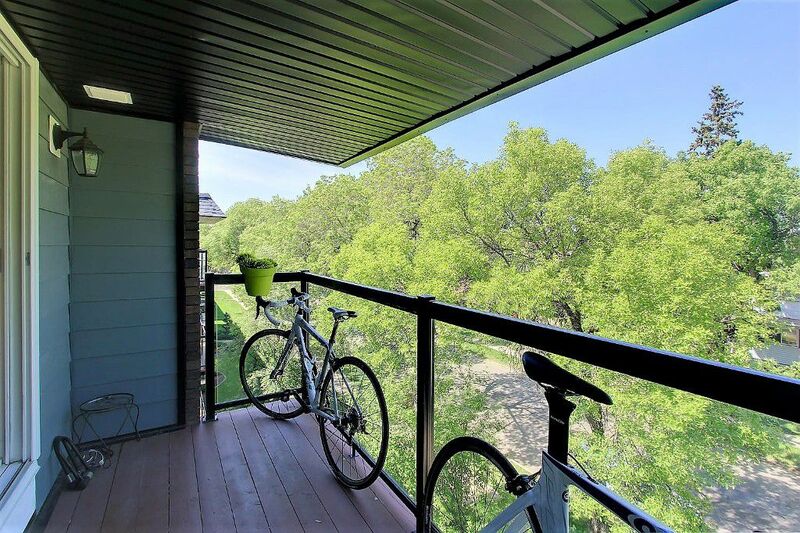 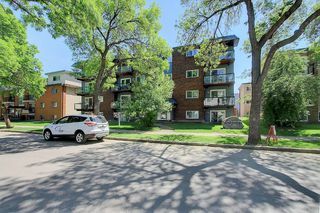 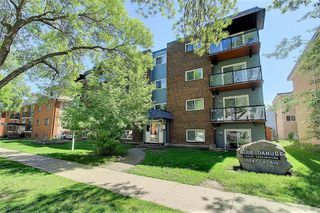 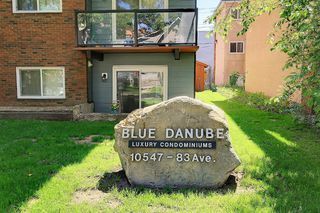 Gorgeous TOP FLOOR TOTALLY UPDATED & UPGRADED 1 bedroom condo steps from Whyte Ave & the amazing river valley! 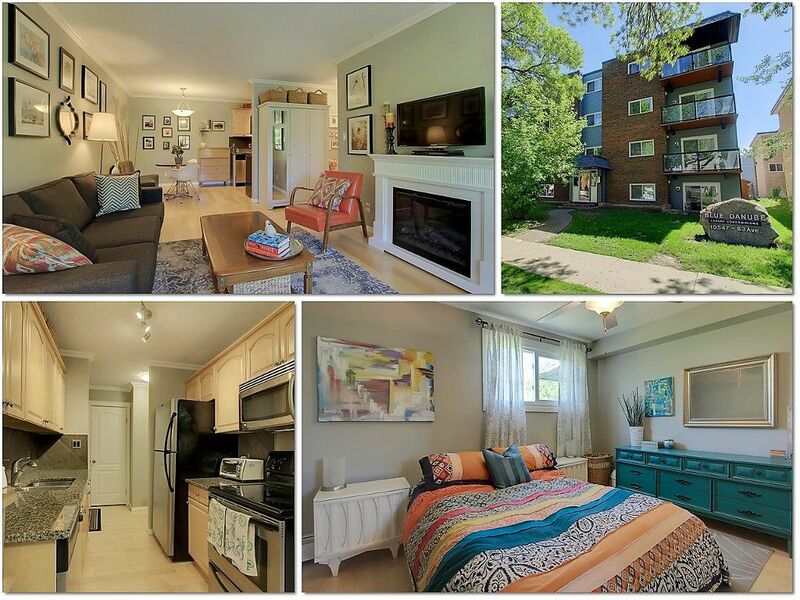 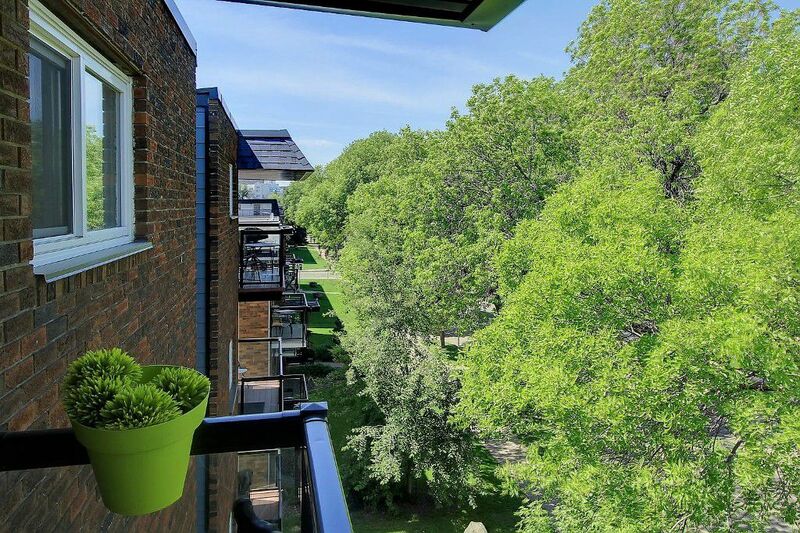 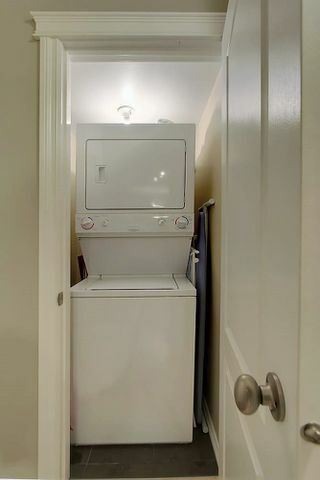 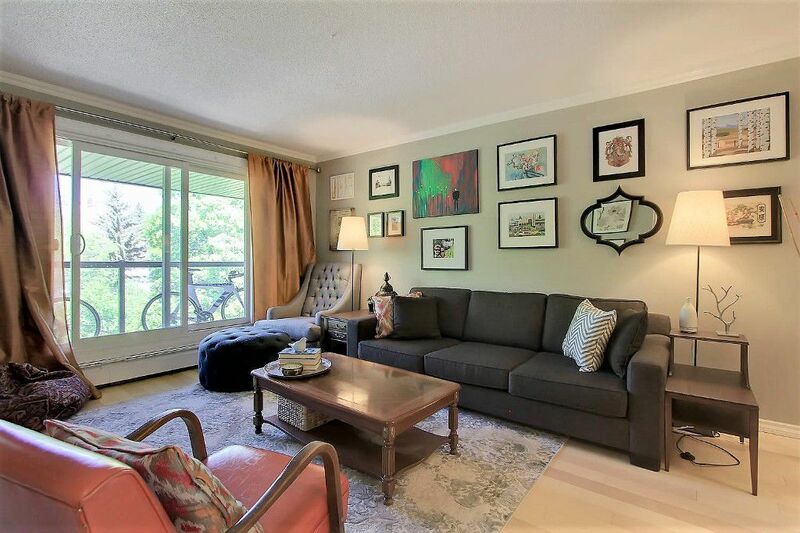 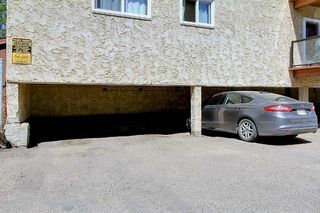 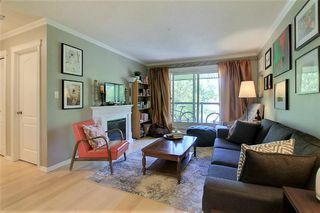 In an UPDATED PET FRIENDLY BUILDING with new balconies, railings & siding this unit is STYLISH & PERFECTLY TURN KEY! 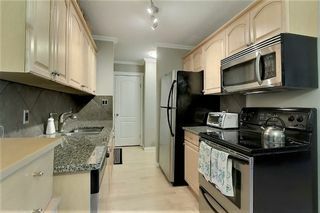 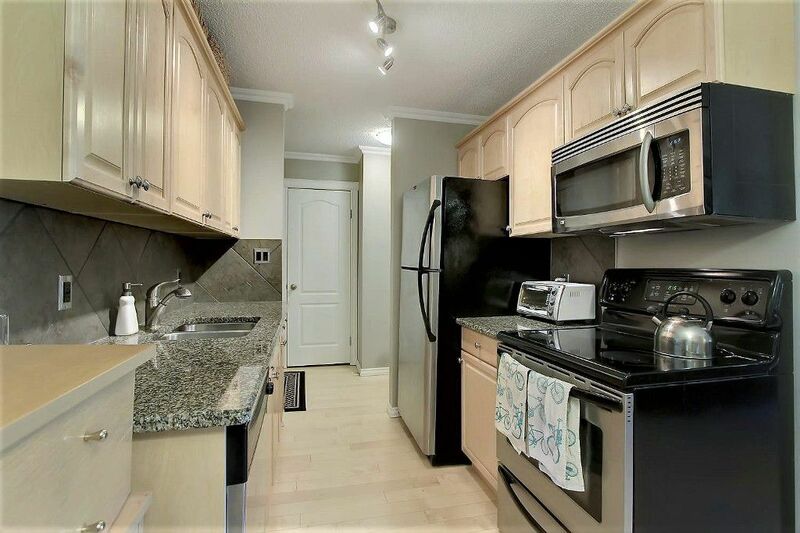 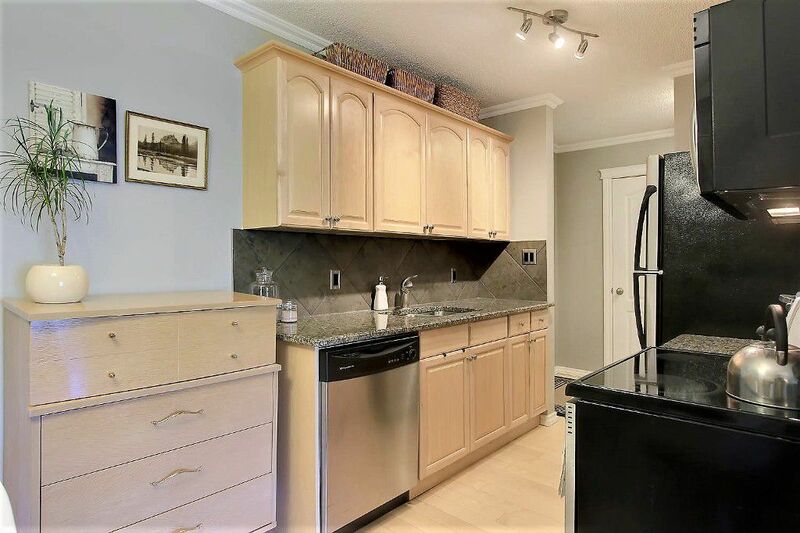 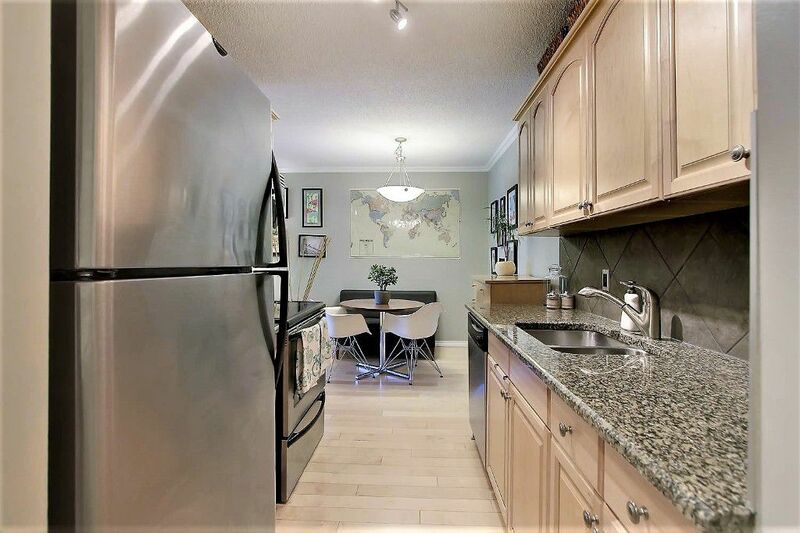 A well-equipped kitchen has GRANITE COUNTERS, tiled backsplash, STAINLESS STEEL APPLIANCES, over the range microwave hood fan & plenty of SLEEK MAPLE CABINETS. 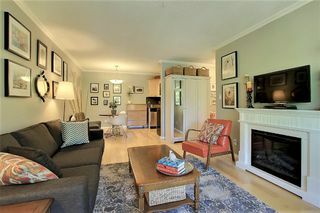 Host fabulous dinner parties with PLENTY OF ROOM IN THE DINING AREA & relax in the SPACIOUS LIVING ROOM with a view of the TREE-LINED STREET below! 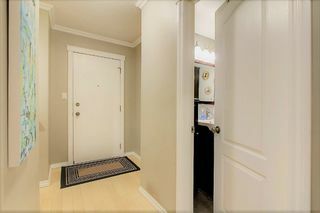 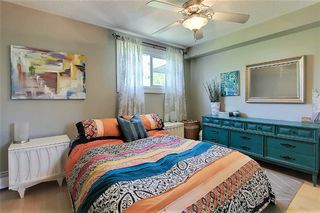 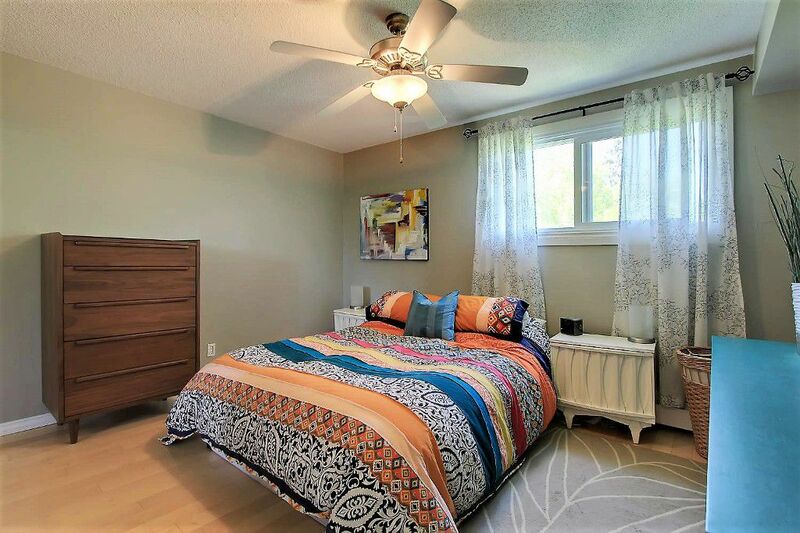 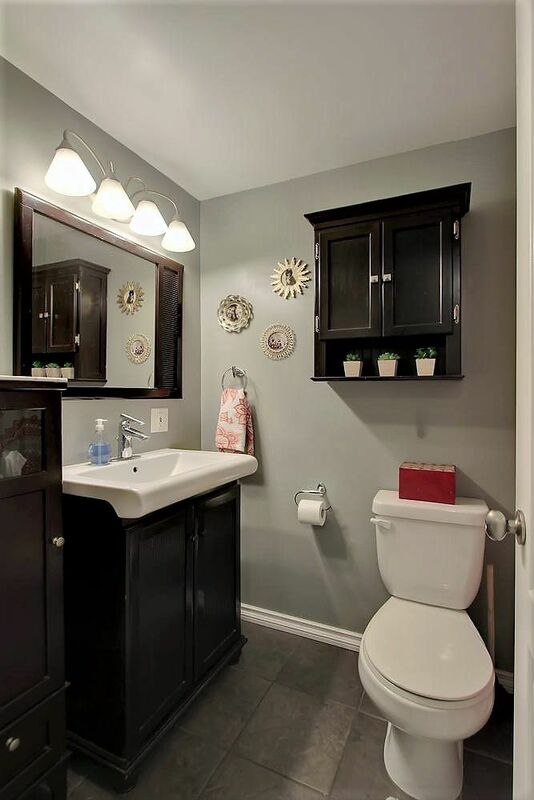 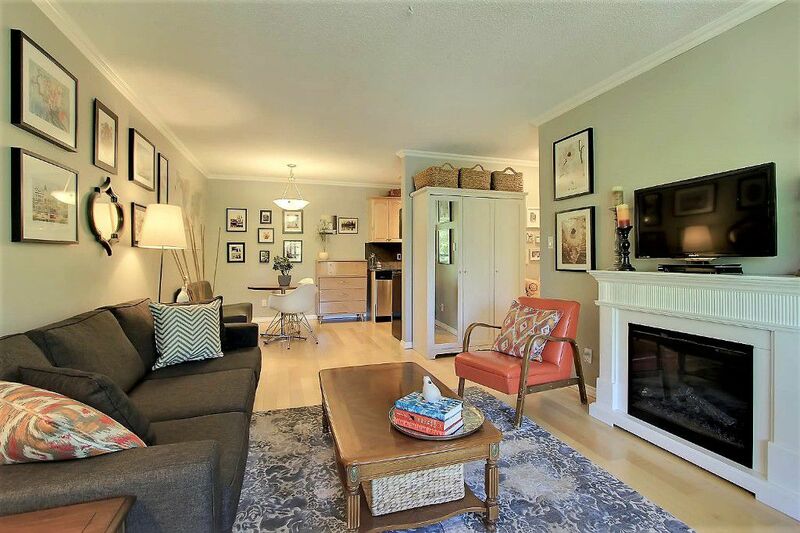 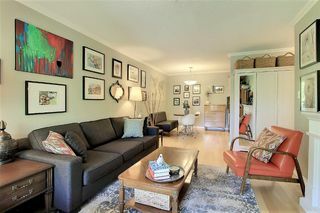 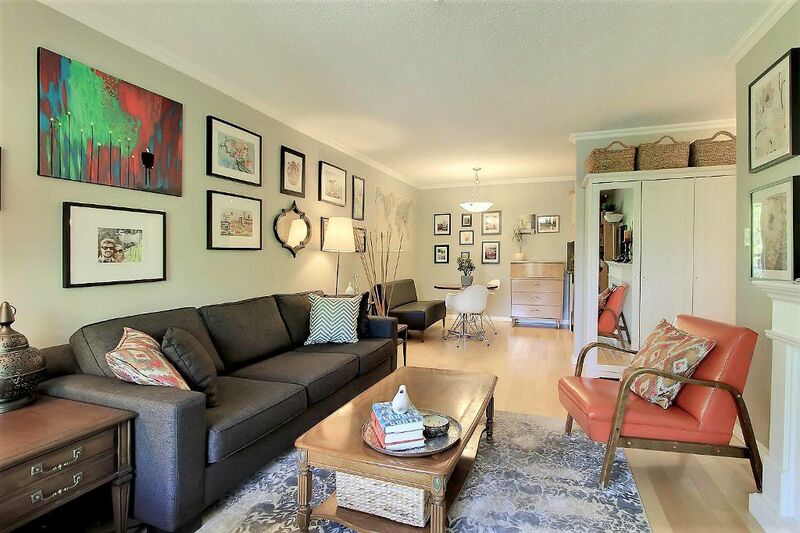 Tasteful décor including CROWN MOLDINGS & beautiful HARDWOOD FLOORING THROUGHOUT. 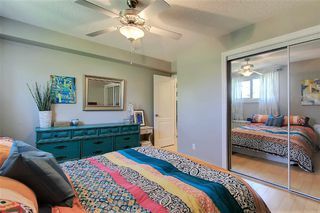 Rest in the KING-SIZED MASTER SUITE with a LARGE CLOSET & an IMPRESSIVE 4 PCE BATHROOM with a CUSTOM VANITY is just around the corner. 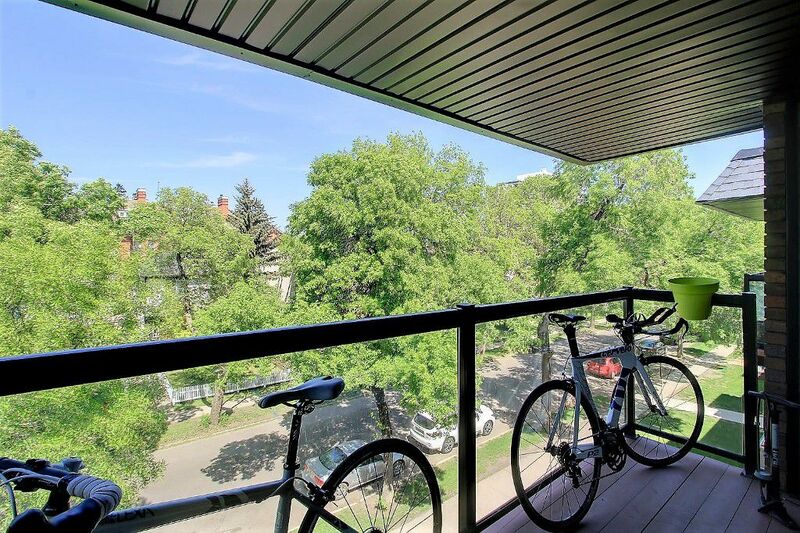 Enjoy sitting outside on your FRESHLY RENOVATED BALCONY with GLASS INSERTED RAILINGS. 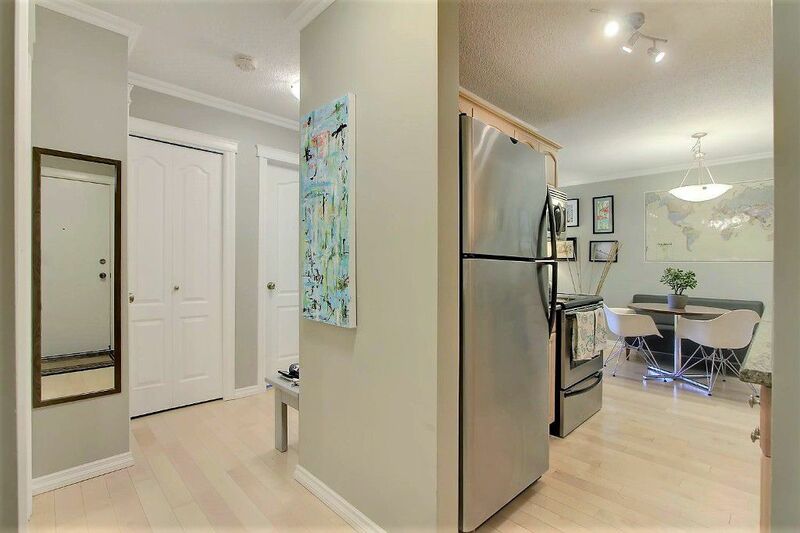 STYLISH NEUTRAL PAINT & DÉCOR, IN-SUITE LAUNDRY & an extra STORAGE LOCKER, a partially COVERED PARKING STALL & reasonable condo fees make this an AMAZING PROPERTY TO CALL YOUR OWN!